Dr. Steven L. Rasner earned his DMD at the University of Pennsylvania. 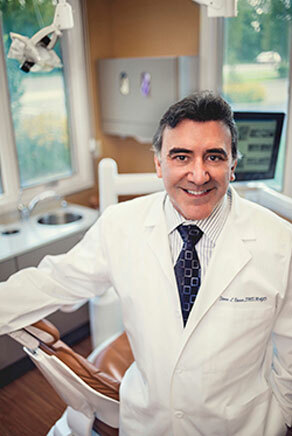 He has pursued extensive CE, trained with many renowned implant surgeons, and went on to earn a Mastership in the Academy of General Dentistry (1997). Of the 4500 hours Dr. Rasner has achieved, close to 1,000 have been dedicated to oral surgical sciences. He has completed both the Misch International Implant Institute curriculum and the Pikos Institute continuum. 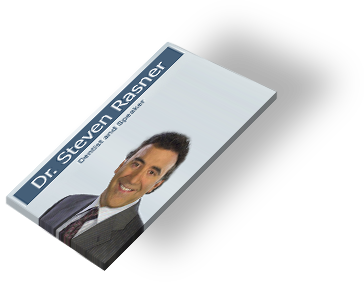 Dr. Rasner has taught for twenty years in 45 American states and 5 countries and is a faculty member of the Misch International Implant Institute. 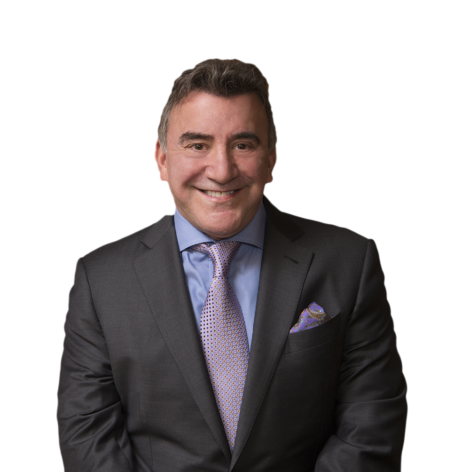 He has taught his courses, Atraumatic Extractions for the GP and The Bulletproof Guide to Implant Success, for several ADA components as well as multiple times at the national ADA Meeting. He has received numerous speaking awards and was recognized in Dentistry Today’s Top Clinical Educators list for the past eleven years. 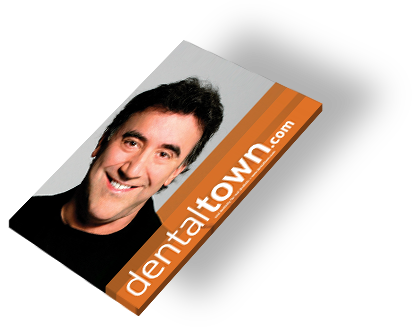 Dr. Rasner received a lifetime achievement award in 2011 from Excellence in Dentistry. 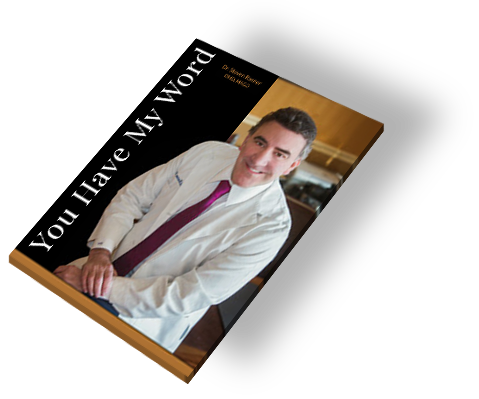 He has authored 3 books and over 50 industry and journal publications. Dentistry Today: "A Modern Approach to Exodontia, Part 1: Helping to Ensure Successful Implant Outcomes"
Dental Economics: "Fixing the practice that has gone off course "
Book Dr. Rasner for your next Event!